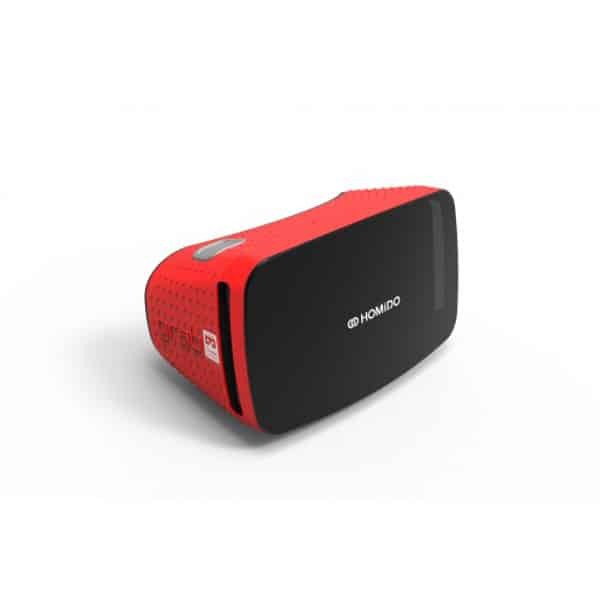 The Homido Grab is a virtual reality headset for smartphones made by Homido, a manufacturer based in France. Different colors are available: black, red, white, blue, yellow and pink. 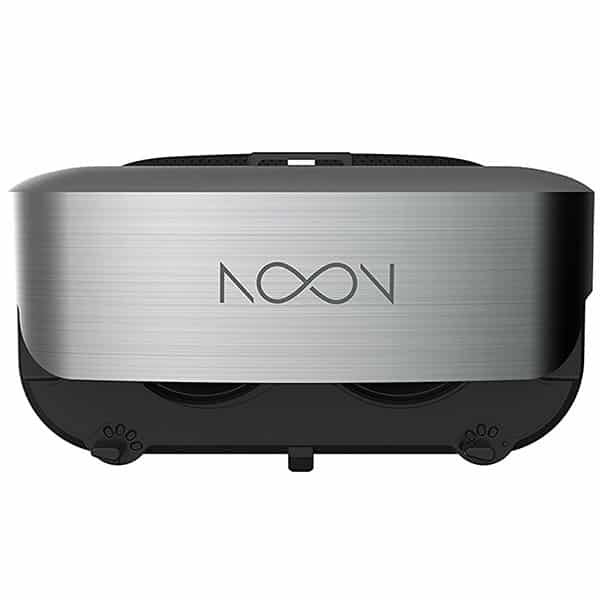 This VR headset is a VR viewer, meaning it has no adjustable strap and the user have to hold it to his face. 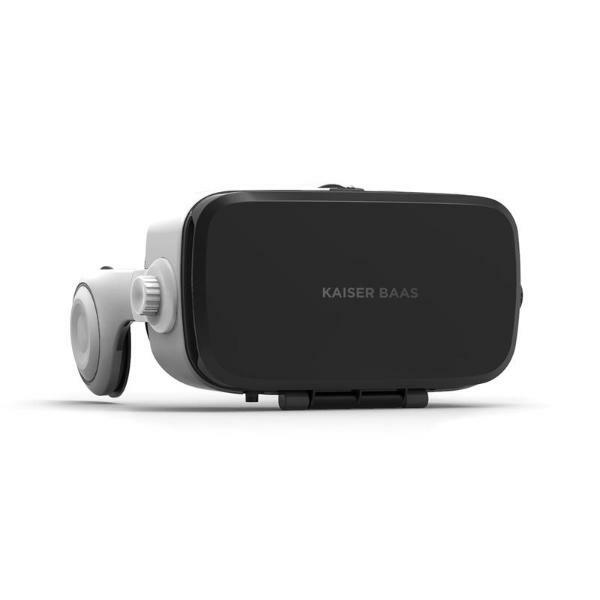 Action button: the VR headset has a built-in action button to control the smartphone without having to remove the headset. 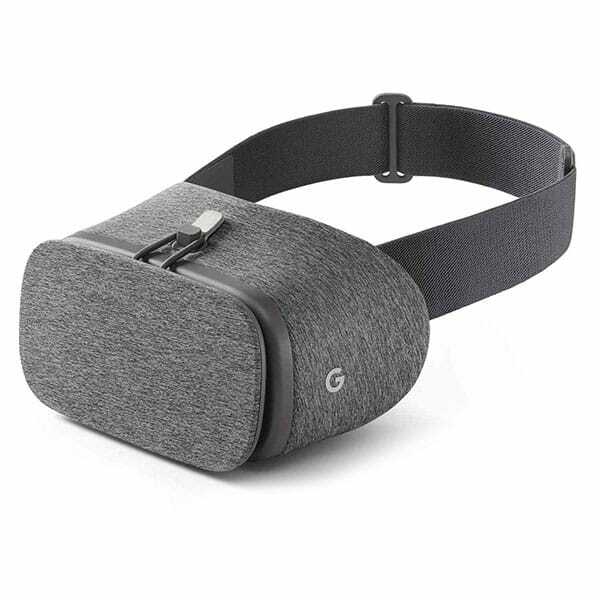 Works with Google cardboard: there is an access to Google Cardboard’s full range of available VR apps. 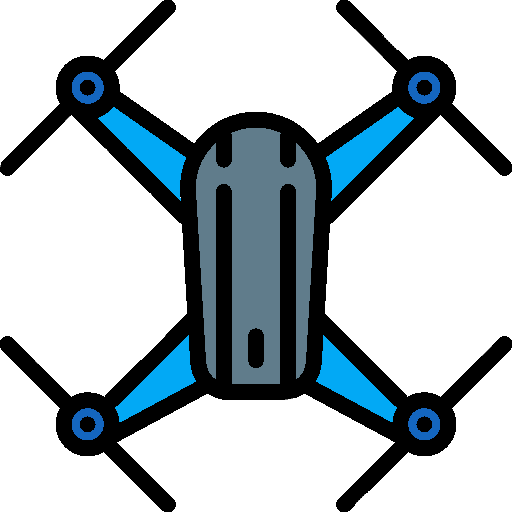 Homido’s VR Center: apps, games and videos are available on Google Play or App Store. 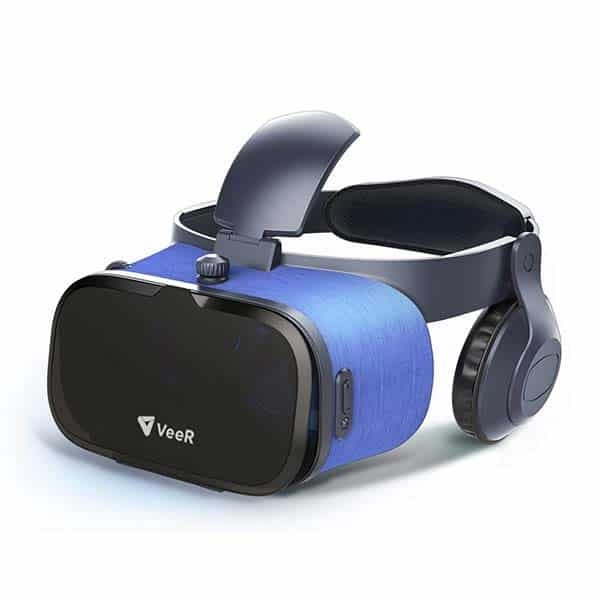 This cheap VR headset is available at the manufacturer price of €29.99 (see on Amazon).